A Facelift is an approach to treating facial wrinkles and sagging caused by aging. The surgery varies depending on the patient’s facial structure and expectations. 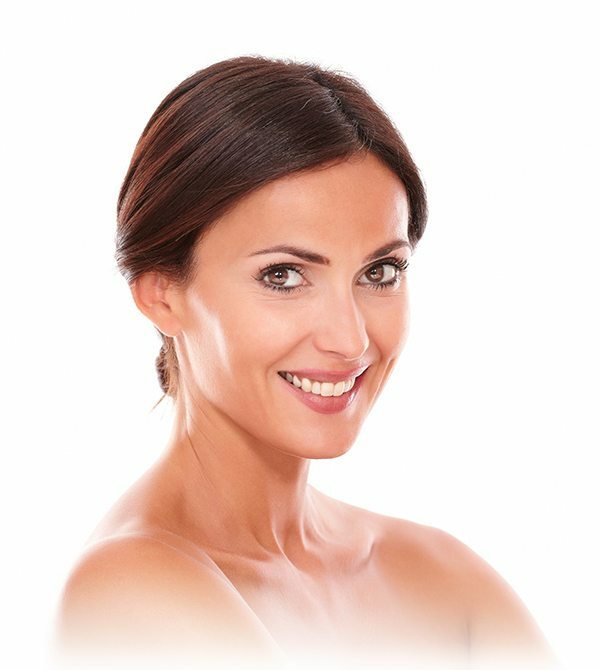 It can be a minimally invasive ‘liquid lift’ to a more extensive, sophisticated full face lift surgery in Phoenix. Dr. Kotoske removes excess skin, tightens underlying tissues and muscle and redrapes the skin on the face and neck. It can correct midface sagging, marionette lines, jowls and a double chin, maintaining its reputation as the ‘gold standard’ for facial rejuvenation. Dr. Kotoske has performed thousands of successful facelift surgeries in Phoenix and his patients are pleased with their results. If you show signs of facial aging but still have some skin elasticity, one day you look in the mirror and realize that time, gravity, sun exposure and heredity have taken a toll and you simply do not look like yourself any more.